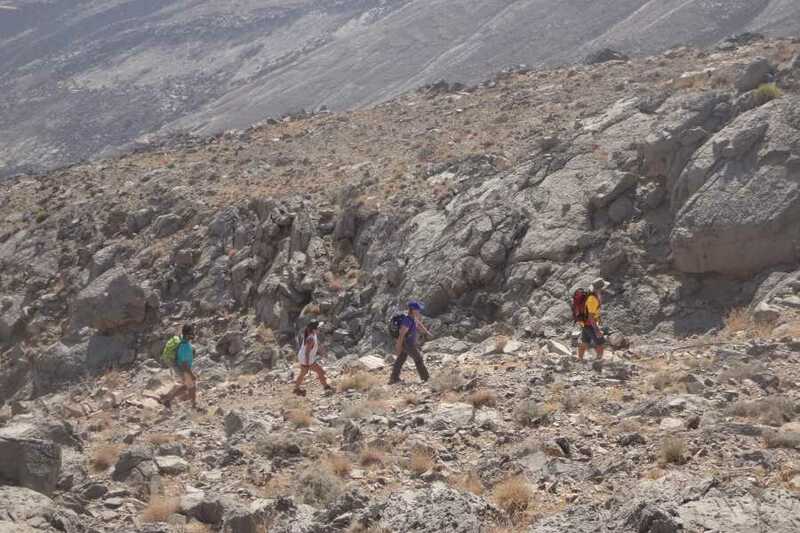 Join us for our first intermediate hike of the season. Surrounded by like-minded adventurers and overwhelmed the breathtaking nature and views of the rocky mountains. 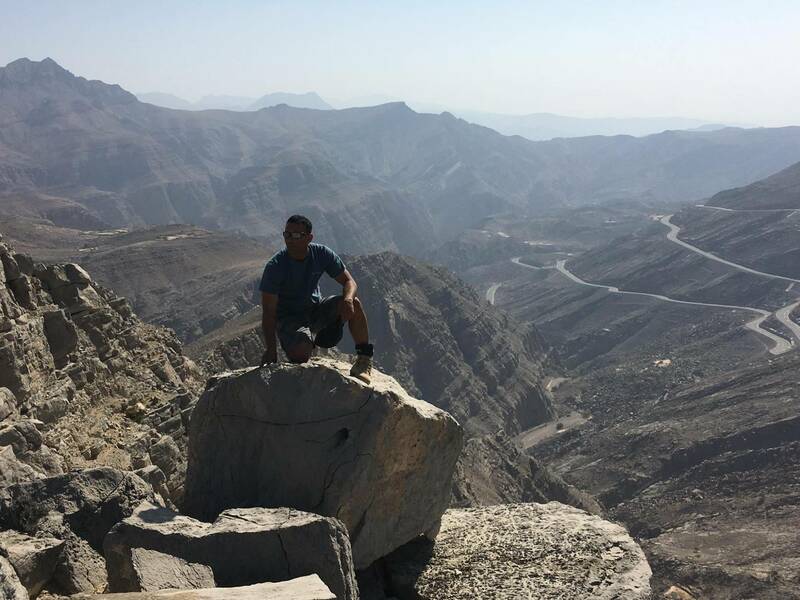 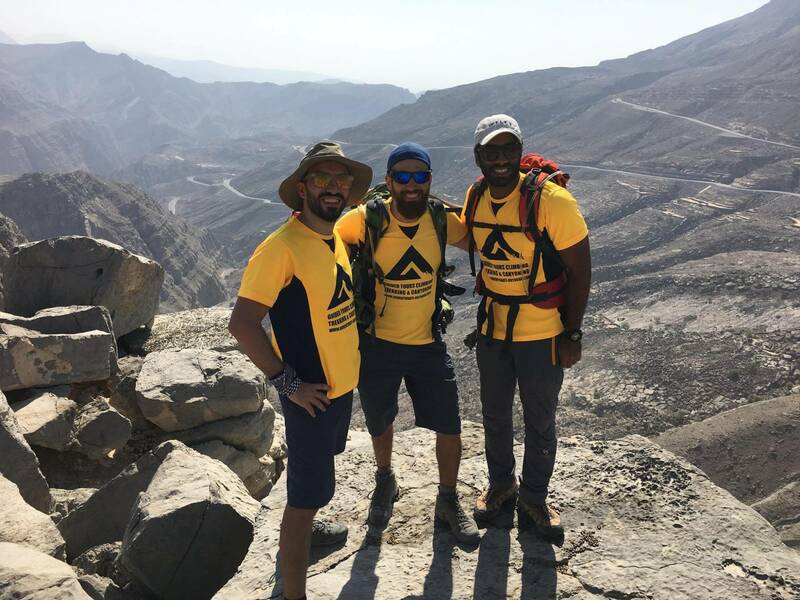 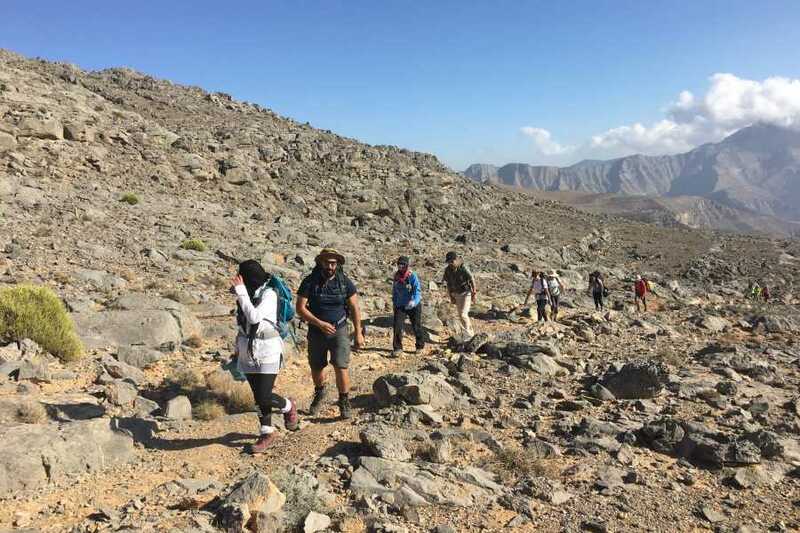 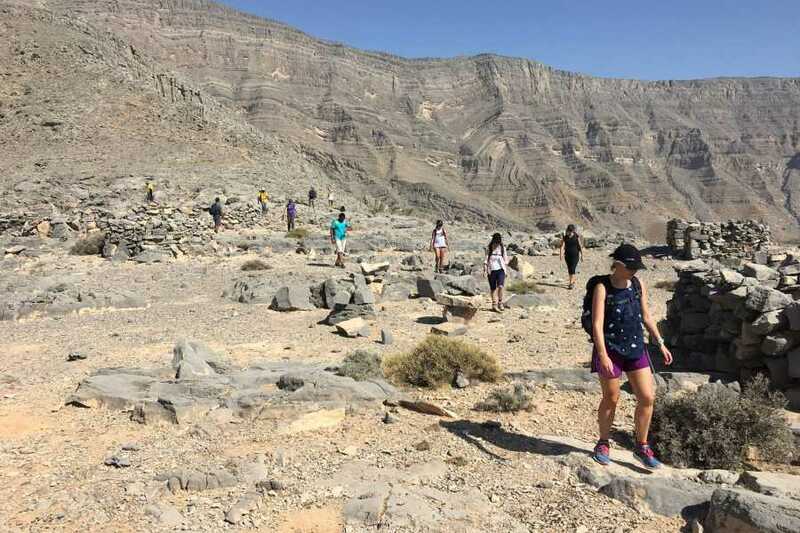 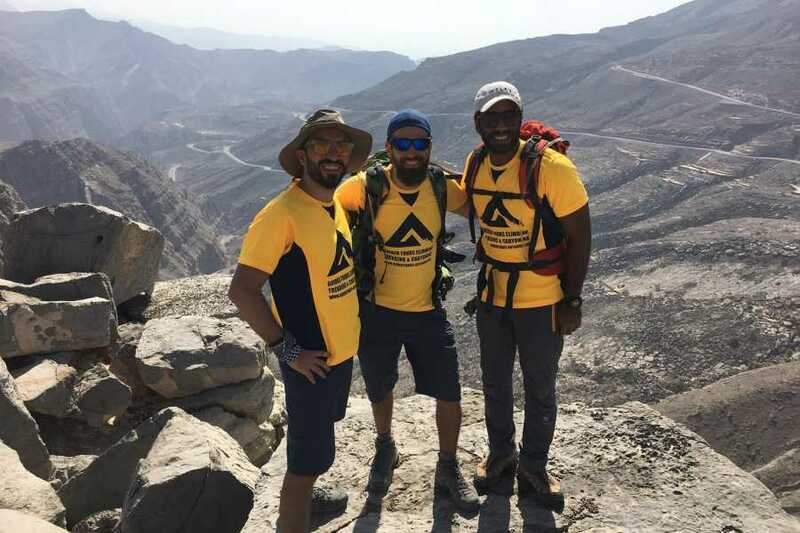 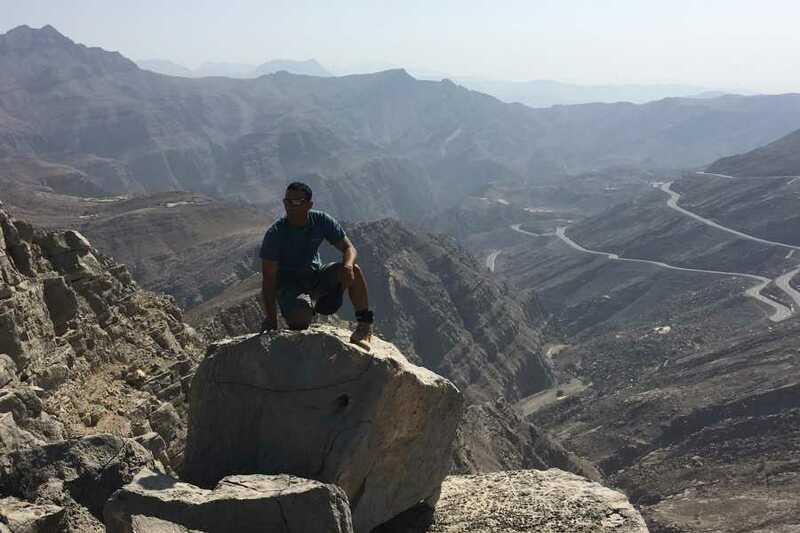 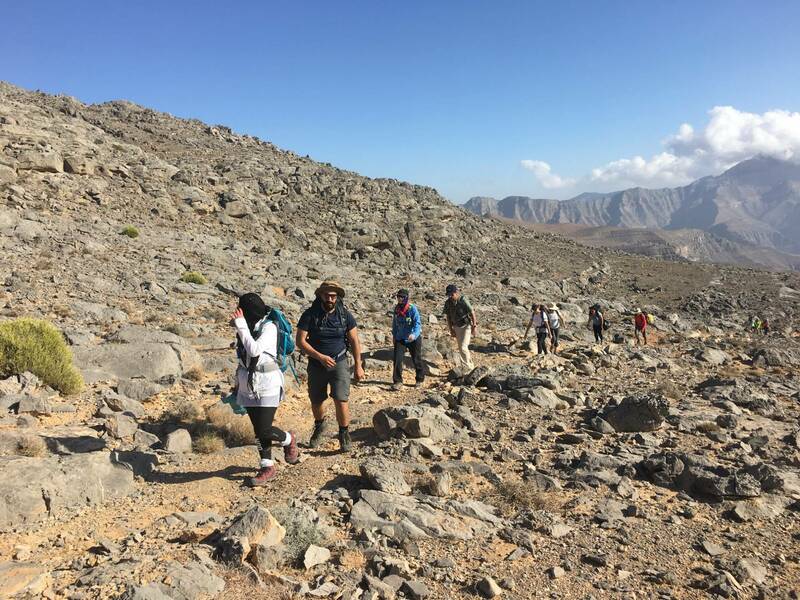 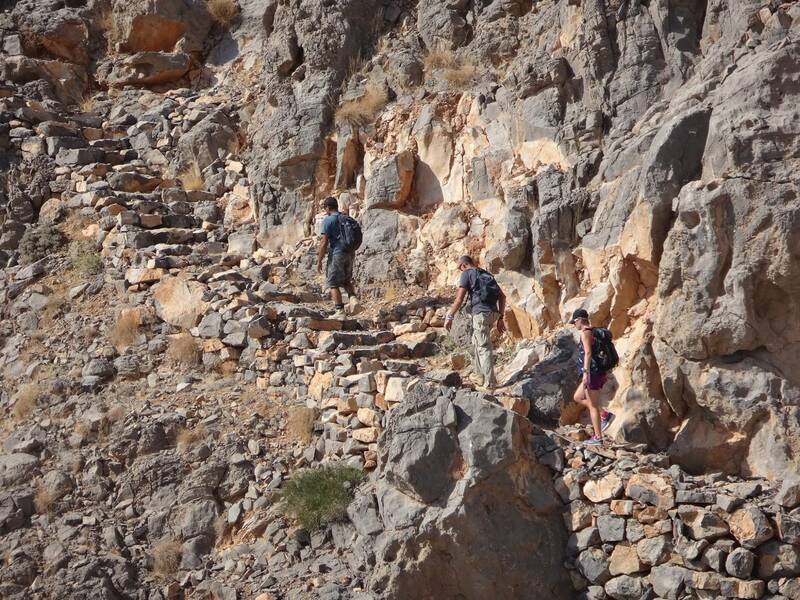 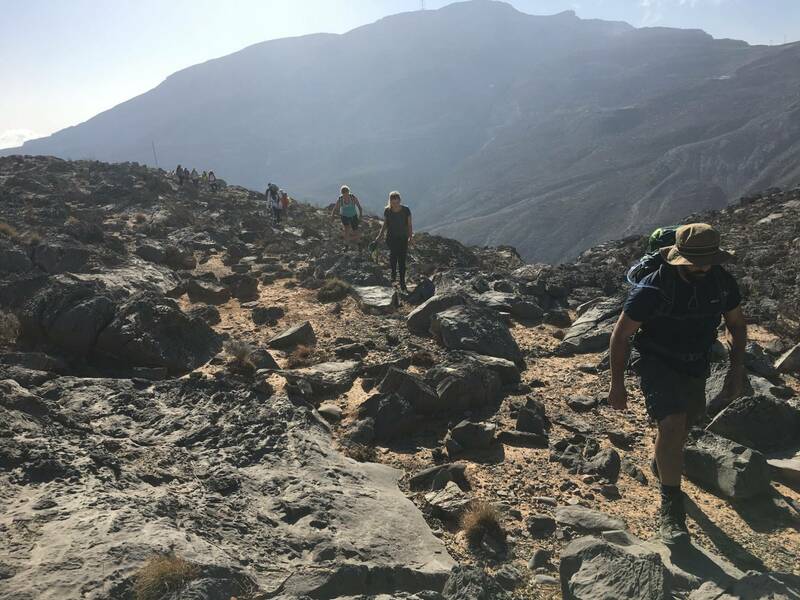 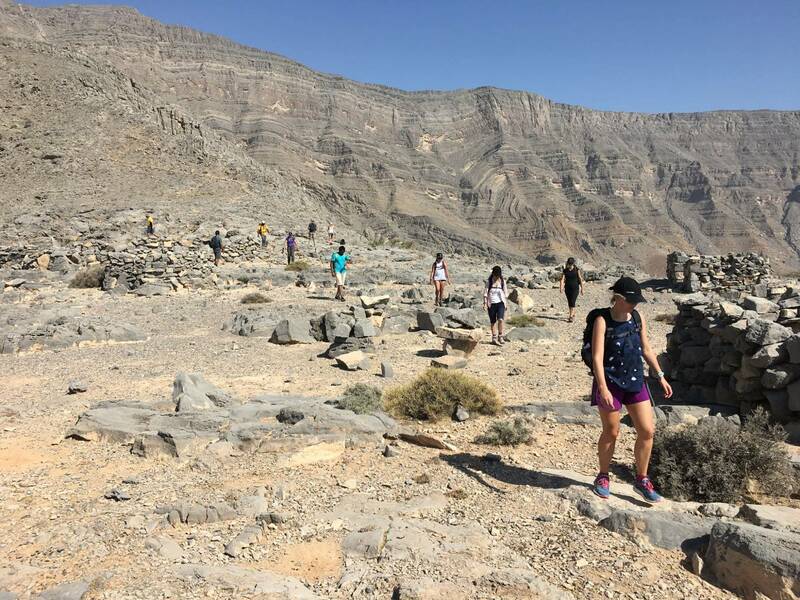 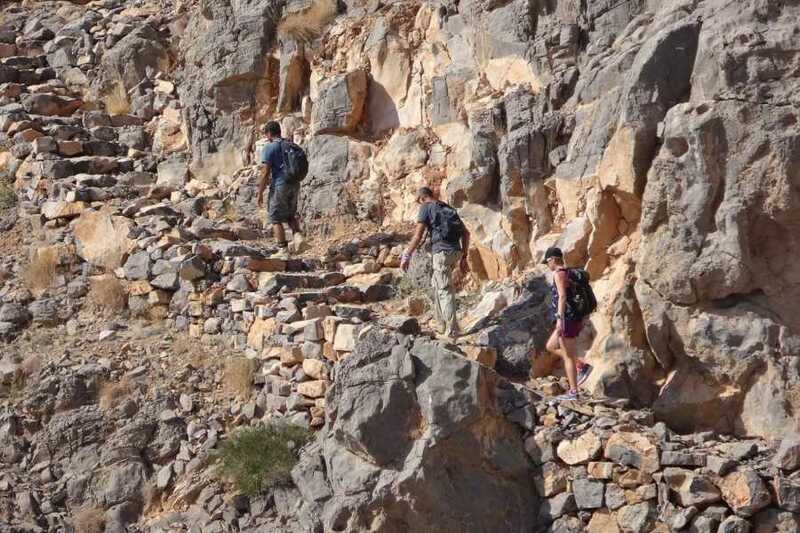 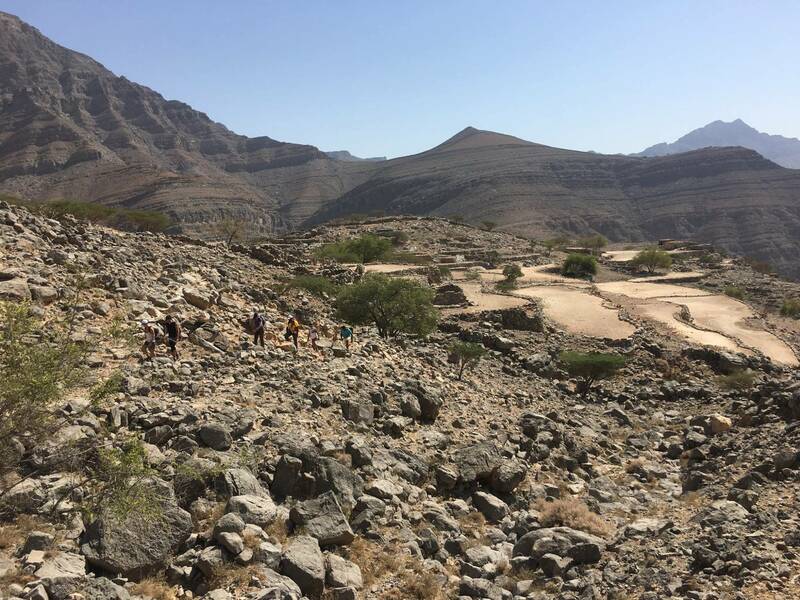 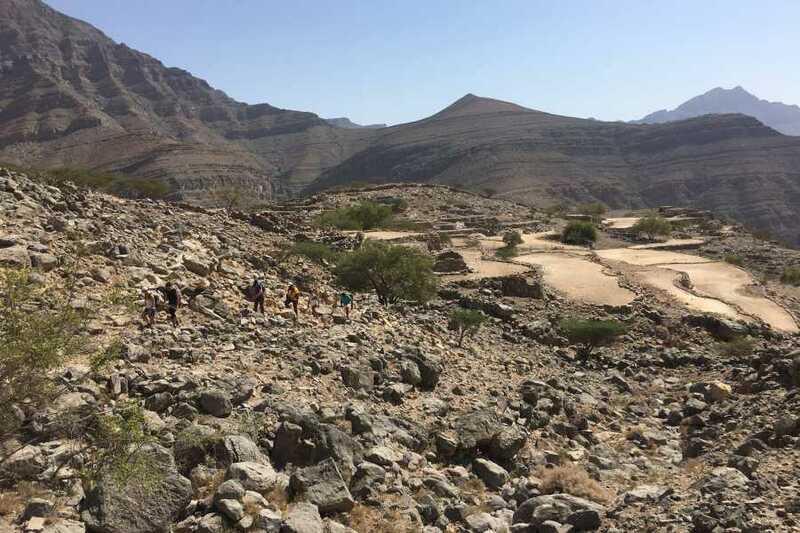 Starting at elevation 1,300 towards an old settlement to view a 180 panoramic view of Jabel Jais, then decent further towards a local farm at 800m to enjoy good company and yummy treats. 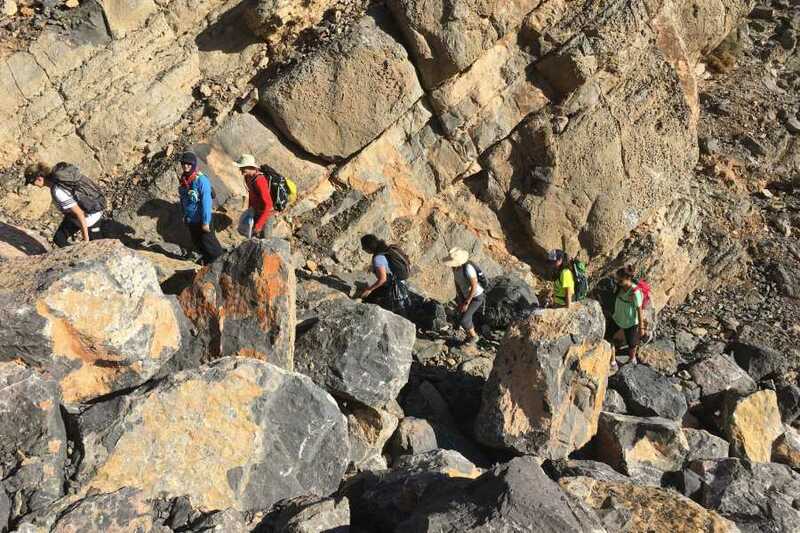 It is the perfect place enjoy the outdoors at a higher altitude in cooler temperature, challenge ourselves and enjoy the rocky mountains views. 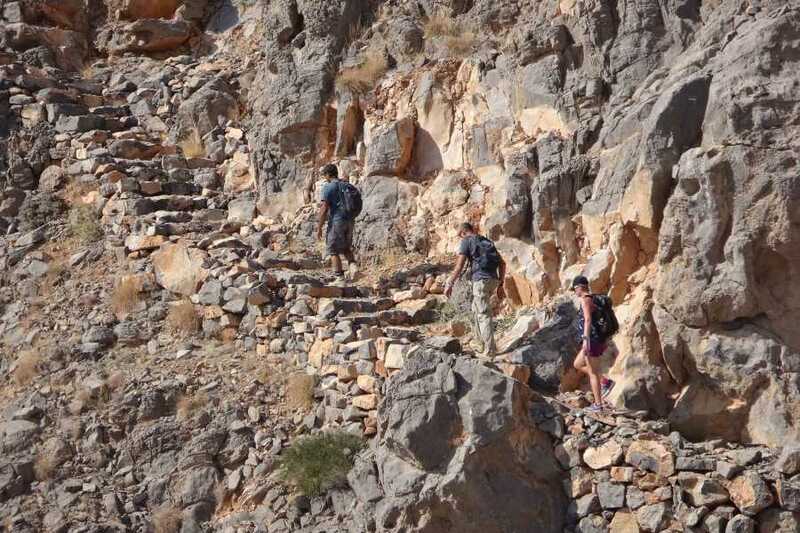 • Difficulty level of these canyons is 4 out of 10. 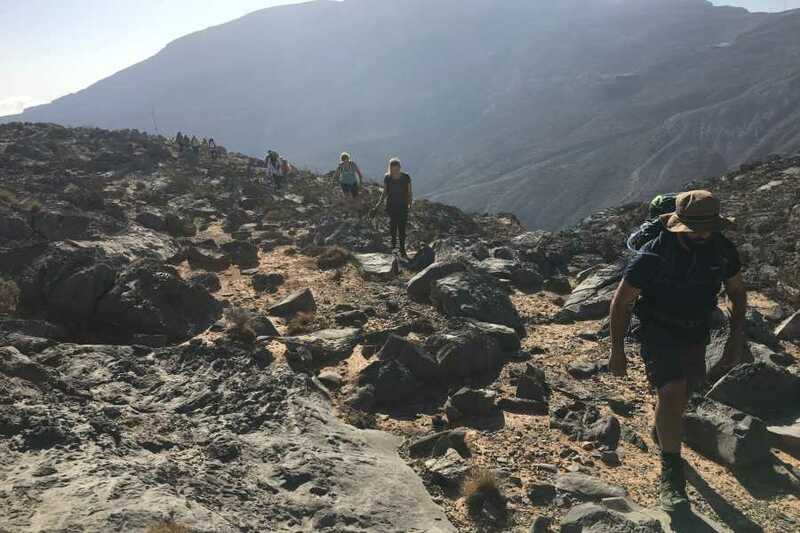 • There is nothing technical about this hike. 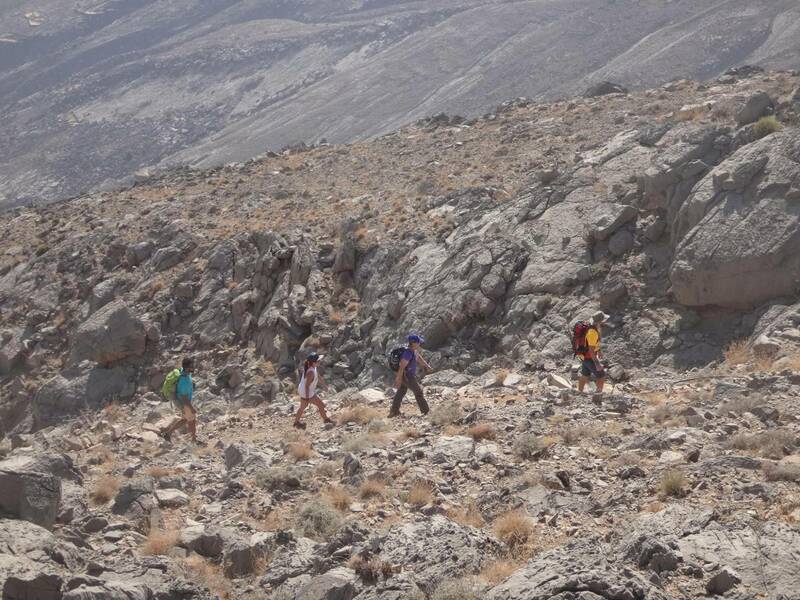 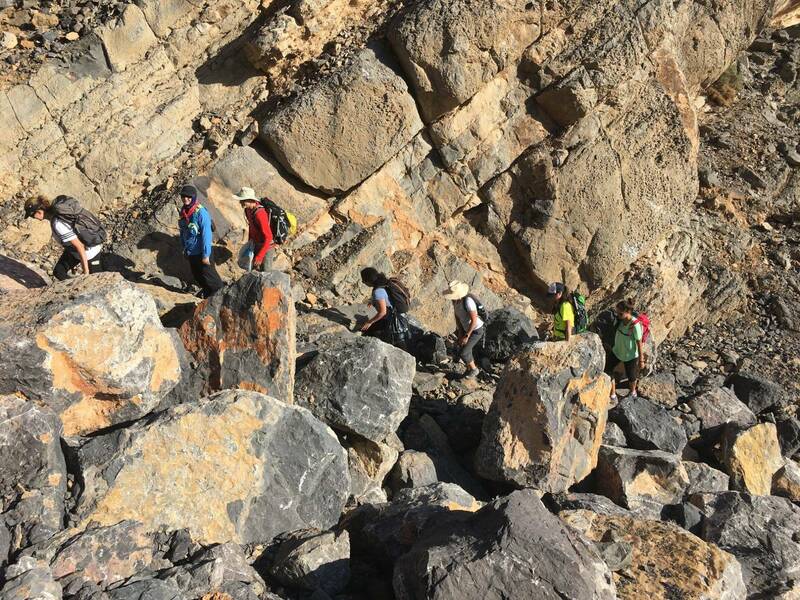 • Hike duration: 4 hour depending on breaks and group pace.